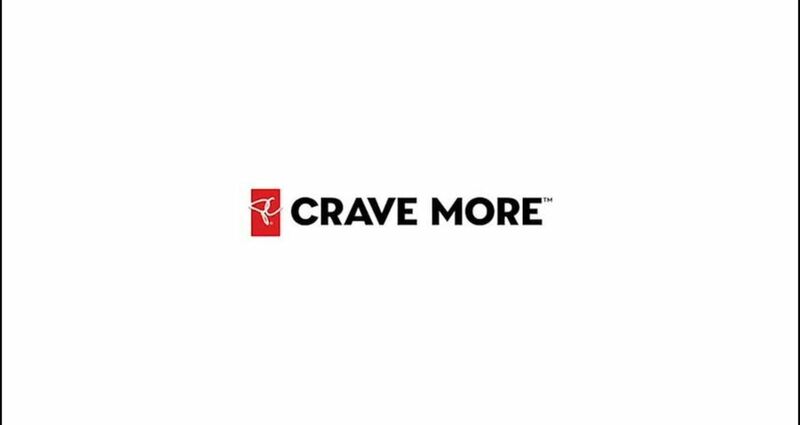 In partnership with John Street, we developed the “Crave More” campaign idea. The web presence introduces a holistic view of Canadian food, based around the simple idea that Canadians should expect more from their food. We transformed PresidentsChoice.ca, the brand’s original owned website, from a site that hosted promotions, products and recipes into a social media and community-driven engagement platform dedicated to conversations about food. Today, PC.ca celebrates food in a massive, modern way. It capitalizes on the "foodie” community’s drive to share and engage, providing deep insight into trends as they develop in the community. PC.ca focuses on understanding what consumers’ care about, what they talk about and how they engage in real time. Website editorial is constantly updated with new food trends. We established three different social technology partnerships to integrate user-generated content. Users share via Twitter, Instagram and on the PC Pinterest page. Through a partnership with Google, we created the “Food Pulse Index.” It follows trending food search terms and filters them province-by-province to create a real-time national snapshot. ‘Discoveries’ is a community forum feature where food enthusiasts can join and engage in conversations. The true testament to the creative thinking and strategy behind Crave More is in the numbers. In the first 8 weeks after launch, the communities and Discoveries platforms had more than 60,000 views. PC product views increased by 45% over last year, and recipe views were up a whopping 31% above target – a 174% increase over last year. In addition, 30,000 user-generated content interactions were aggregated through Spredfast and 45,000 interactions with provincial search trends were tracked through our Google partnership. Social reach numbers were also impressive, with over 30,000 uses of the #pcdiscoveries hashtag over the three days after launch, a potential reach of more than 101,000,000! The proof, as always, is in the pudding! Since its inception in the mid 1980’s, Loblaws’ private label brand, President’s Choice (PC), has been creating innovative products that get Canadian food lovers talking. Their ingenuity and regular introduction of breakthrough items has positioned them as the leader in the market. In June 2014, as part of a fully integrated, rebranding effort, we were challenged to develop a new digital approach to PC.ca. Competitors had upped their game and Loblaw knew that taking advantage of modern platforms to connect with the “foodie” revolution was the key to staying relevant. Women are the primary household decision-makers when it comes to food and health products. The new PC.ca seeks to engage with millennial and gen-X women, who expect food to be both exciting and delicious. Start a better conversation about food in Canada. The web already abounds with an overabundance of recipes, food photos, and cooking tips. What it lacked was a place for Canadian women to engage around food in a way that mattered to them.